THANK YOU for investing your prayers and your support in African Children Today... here’s a story of one life changed by your gifts of love! It was dawn on Wednesday, April 3, 2013 when a young woman walked into the office gates. She was weak and wet from the morning dew, and with swollen eyes she asked for Mr. Richard. Through exhausted tears, she shared parts of her story, and revealed her name as Marion. Even before finishing her story, she fell into a much needed sleep. It was now dusk, the same day and Marion woke up from her nine hour ‘nap’ while we were still listening to our ‘visitors’ and praying for ways to find any family members who could help. Carol was first to see Marion and she ran quickly to her. They hugged and cried and hugged some more – for you see, Marion was the big sister that Carol feared was “no more”. They had lost their mother two weeks before and survival was very challenging. Their dream for education had been shattered. Isn’t it amazing how God makes connections?!? The next day, we found temporary homes for each child. And the very next day, Marion started volunteering in our office. We quickly realized Marion’s gifts and potential. 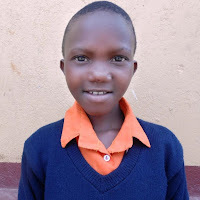 As one staff member commented, ‘her smile, energy and enthusiasm are going to be a blessing for this world.’ With God’s guidance, we found several ACT sponsors for Marion so she could continue her education. With much excitement and a grateful heart, Marion started at the University in August 2013. On February 24, 2017 – exactly 1,422 days later - Marion graduated with a degree in social work and administration. Her smile in this picture is a testimony that her world has been unlocked! Marion is now determined to raise her siblings and help Carol and John get their college degrees also. One Story – One Life Changed! 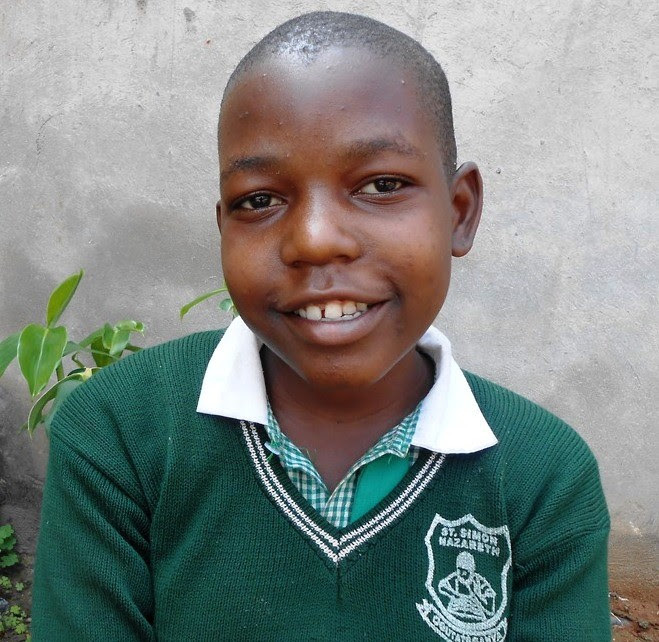 Marion’s story is a true testimony of what ACT sponsorship can do! Marion is now an equipped leader, ready to serve the community of Rakai, starting with her own family. Your gifts and sponsorship make a world of difference in the life of one person, one family, one community! THANK YOU! May God Almighty bless you! Know someone who might sponsor a child? There are more children who need a loving sponsor to help them get the education they need to reach their God-given potential. It doesn't cost much...only $30 dollars a month for one child. Perhaps you might consider adopting another child OR passing along this blog post to someone who might decide to sponsor one of the following girls and change their life forever! Jennifer Nakaggwa is in 4th grade (primary) and wants to be a pilot! She lives with her grandmother, Cissy who has challenges that cause her to occasionally leave the family. Jennifer and her 4 sisters not only struggle to get food but attend school sporadically. She could really need the help of a sponsor! Sumayiya Nakalema is in 6th grade (primary). Her father is Muslim and has abandoned the family. Without his support, Sumayiya and her family struggles for survival. She dreams to become a doctor and with her hardworking attitude and someone to sponsor her, she will make it! We're Making Progress at the School! Things are moving! 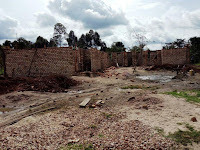 The walls are going up on the Teacher House brick by brick. Soon there will be children filling the classrooms to learn, to grow, and to be given the important keys for success! Thank you for your faithful support, encouragement and financial gifts! 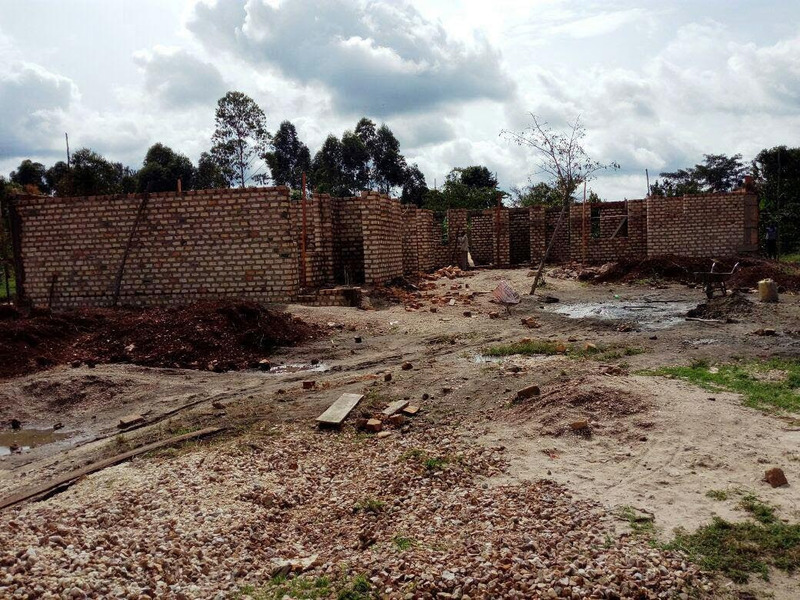 You are making a big difference in Rakai, Uganda!